Lahore: The parole of PML-N chief and former Prime Minister Nawaz Sharif, Maryam Nawaz, Captain (retd) Safdar will end today. 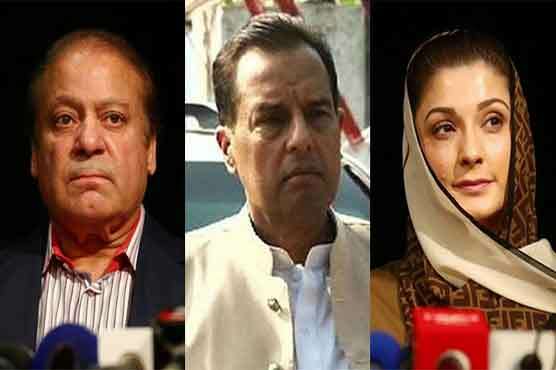 Punjab government granted parole to Nawaz Sharif, Maryam Nawaz, and Captain (retd) Safdar after the death of Begum Kulsoom Nawaz. The five day parole will end at 4 pm on Monday (today). Pakistan Muslim League Nawaz (PML-N) leader Tanveer Hussain denied reports that Nawaz and his family requested for another parole extension. Punjab Government extended the parole of Nawaz Sharif, Maryam Nawaz, and Captain (Retd) Safdar for three days. 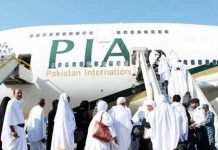 Initially, they got 12 hour parole to attend the Begum Kulsoom Nawaz funeral after she passed away at London’s hospital. Nawaz, Maryam Nawaz and Capt. Retd Safdar had been sentenced to jail by an accountability court weeks before the Pakistan Election 2018 in the Avenfield property reference.